There is a huge difference between making a living and making a life. So much of our lives really happen in our heads. This is a powerful talk about the power of meditation. Something that I really think that it will help. Back to thinking about Sabbath. Perhaps I need to think about incorporating this for myself. I think I need to open some space in my life. I know I need to do this for no other reason than it will make me feel better. I know people that declare they are off the grid for the next 24 hours. I think I need to do this for myself… I think I will make 3pm on Saturday to 3pm on Sunday. Giving me the ability to work on both days, yet giving me the precious time to catch my breath. In this constant movement I have learned that I need to become more still. 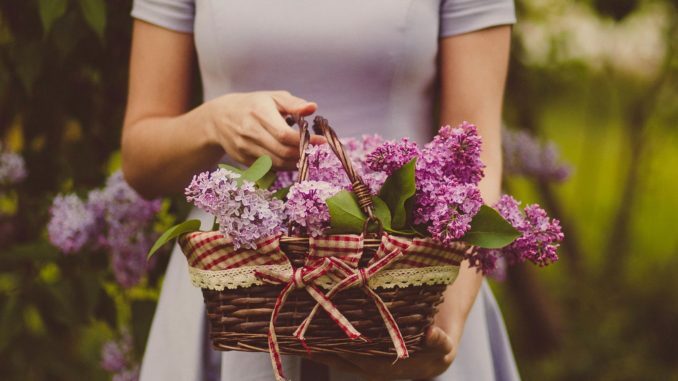 Enjoy simple things. Less is more. And sometimes just enjoying the beauty that surrounds you is just what you need to recharge and start another week. 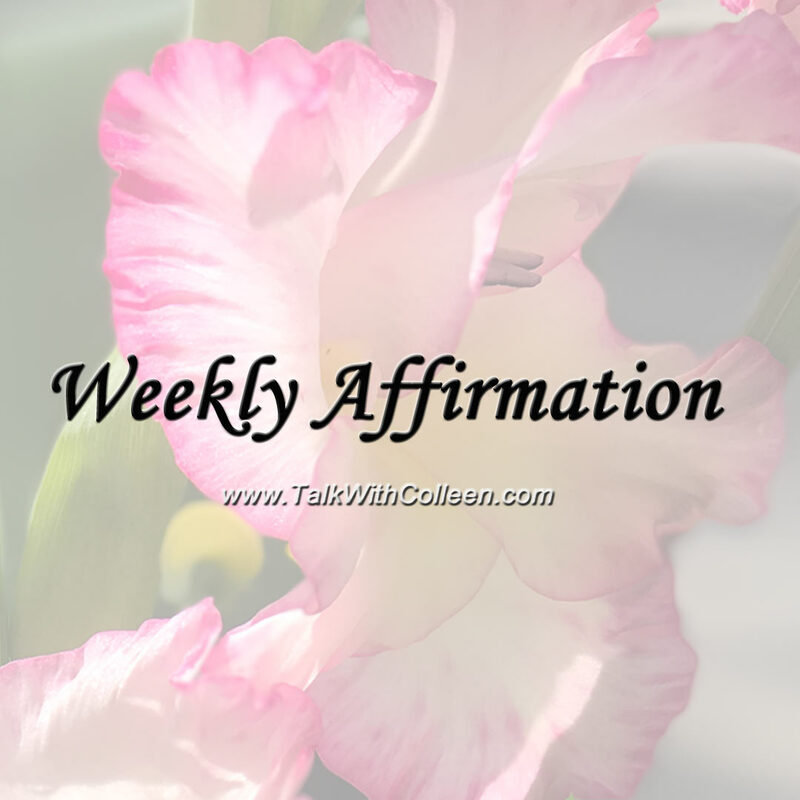 Weekly Affirmation - You too can be confident!